The University of Illinois Board of Trustees on Thursday, January 31, 2019, approved a tuition freeze for in-state freshmen next fall for a fifth straight year, extending an affordability initiative that is now the longest run of back-to-back freezes in more than a half-century. 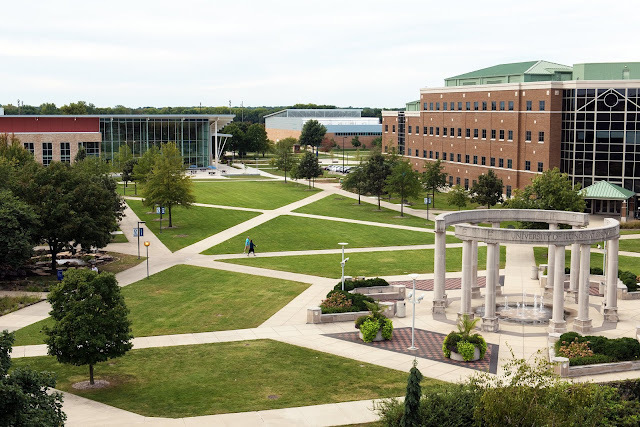 Trustees also approved 2019-20 tuition for non-residents that will hold increases to the rate of inflation or less, along with student fees and housing costs for the system’s three universities, including the University of Illinois Springfield. President Tim Killeen said the ongoing efforts to hold the line on tuition are rooted in a commitment to access and affordability that has helped drive system-wide enrollment to record highs for six straight years. Since the fall of 2014, when in-state tuition last increased, enrollment has grown system-wide by 7,420 students, or 9.4 percent, to a record 85,960 students. In Springfield, room and board will remain the same. A standard housing and gold meal plan will remain unchanged at $10,810 per year.